par Diane Williams appartenant au monastère. 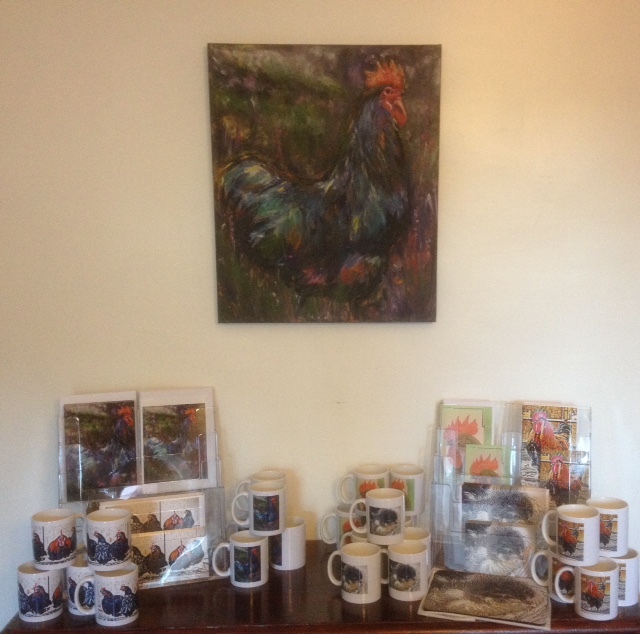 and from the original oil painting of an Australorp rooster by Diane Williams owned by the monastery. Pour commander, S.V.P. nous contacter. 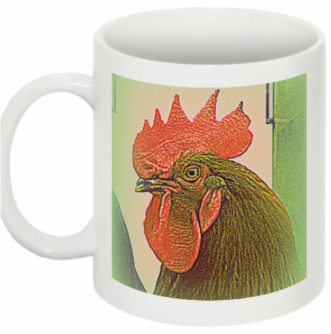 To order, please contact us​. in other countries is available. 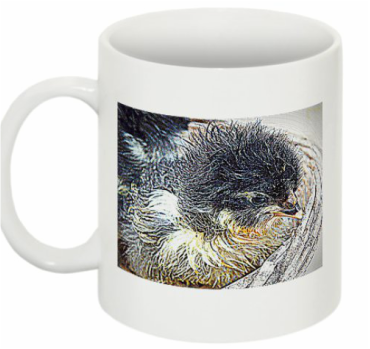 Pour des autres produits de l'image du coq australorps, voir ici. 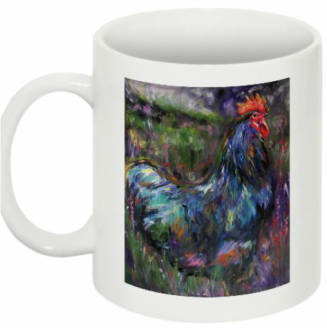 For other products of this image of the Australorp rooster, click here. Pour des autres quantités, S.V.P. nous contacter. For other quantities and bulk orders please contact us.